Office 365 – Should Team Members Have Global Administrator Permissions? 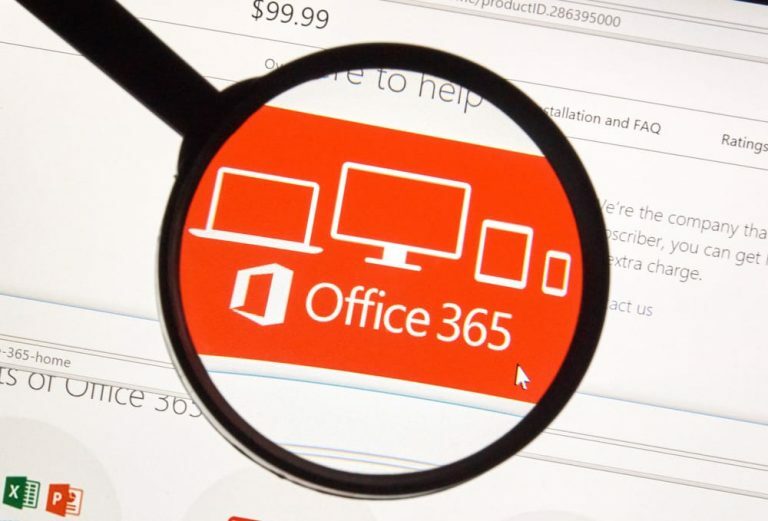 What Is Office 365? What’s The Difference Between Home and Business? 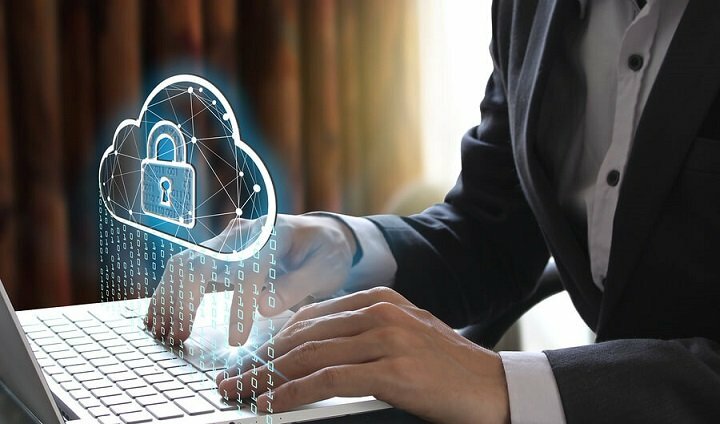 Is Microsoft Office 365 Really PIPEDA compliant? 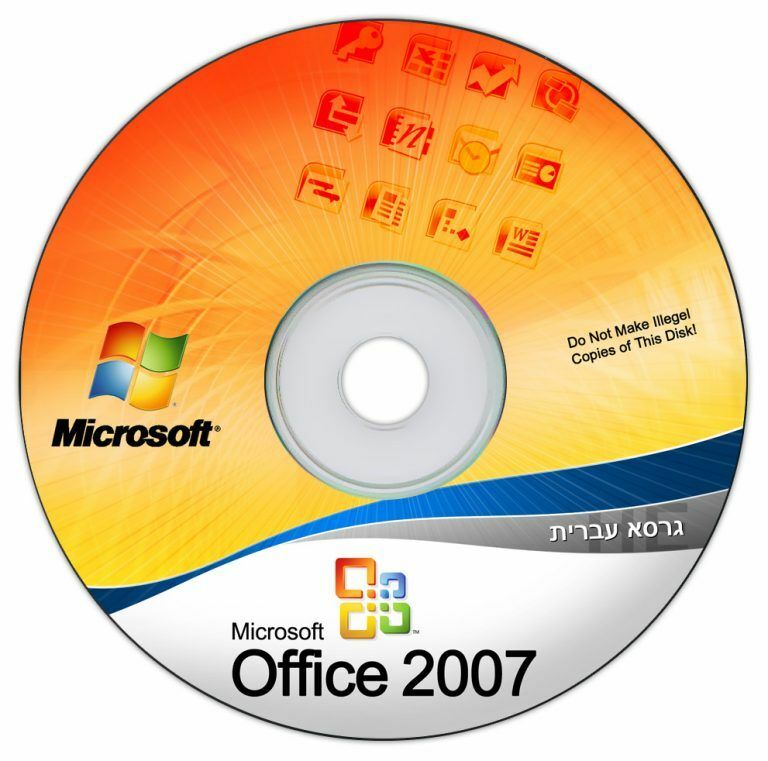 Exchange & Office 2007 Support Ending October 2017 – What should I do?